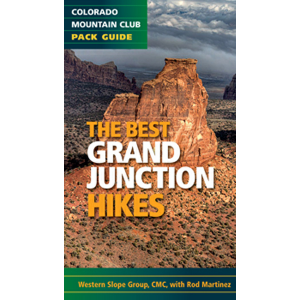 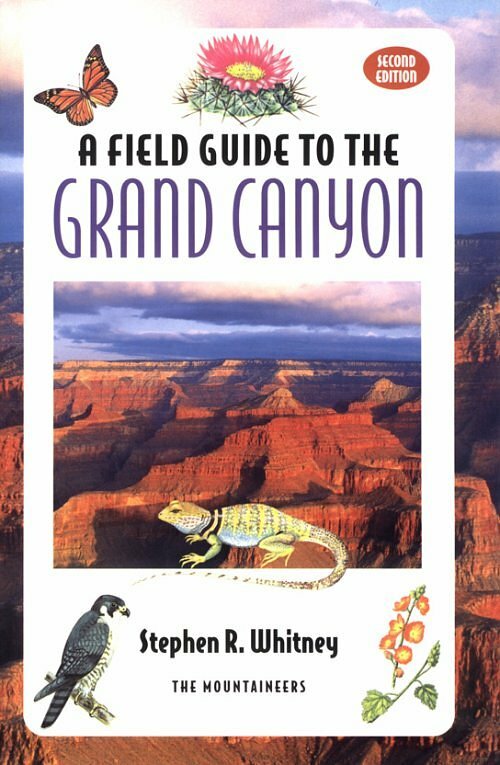 As the 10th book in our best-selling Pack Guide series, The Best Grand Junction Hikes offers twenty superb hikes ranging from a short, pleasant walk near town to moderately difficult long hikes through beautiful terrain. 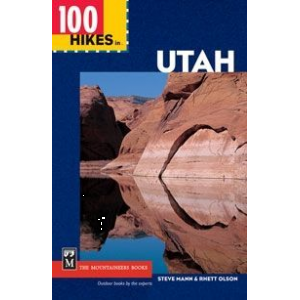 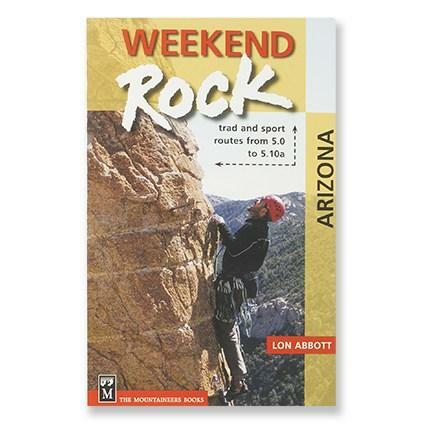 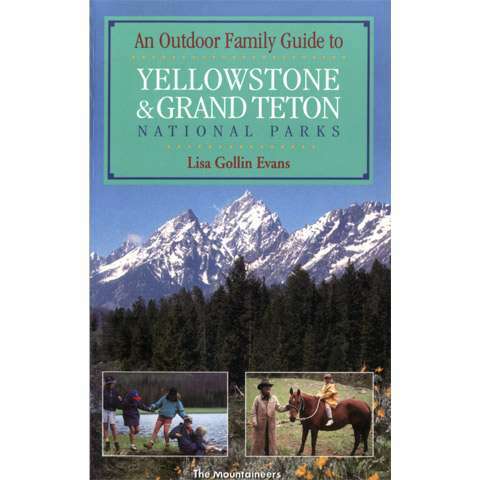 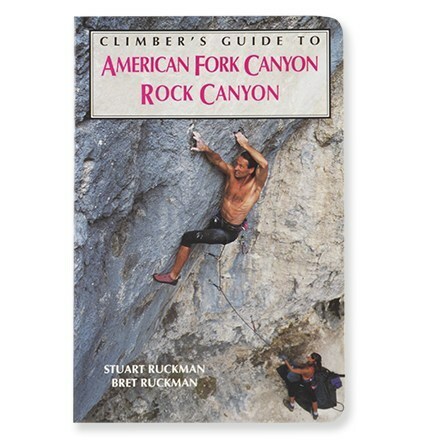 The Mountaineers Books The Best Grand Junction Hikes is not available from the stores we monitor. 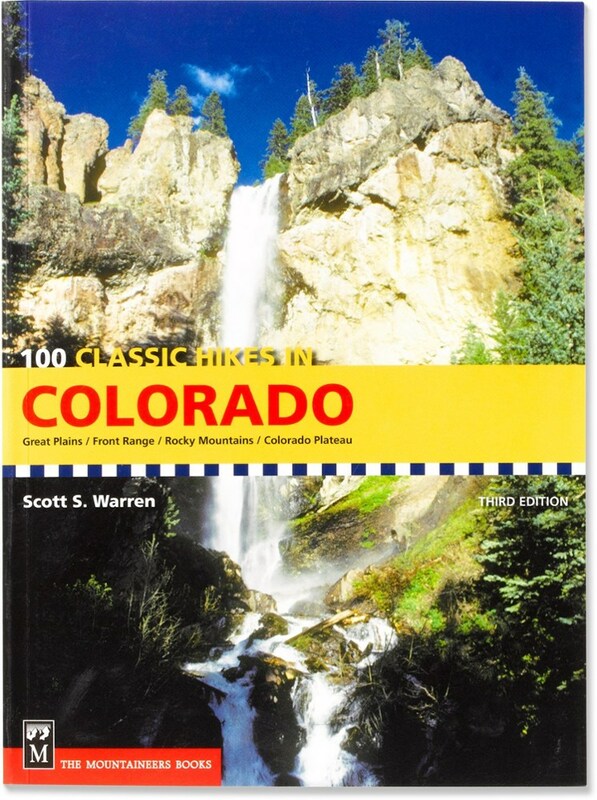 It was last seen February 19, 2013	at Bentgate.com.